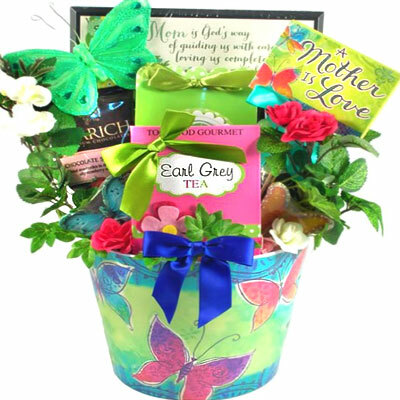 Send this colorful gift arrangement overflowing with a delicious assortment of gourmet delights to show mom how much you appreciate her. 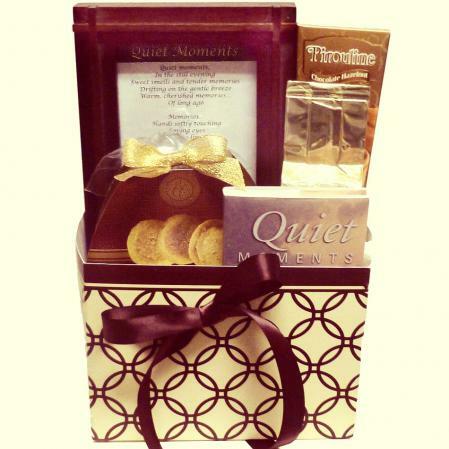 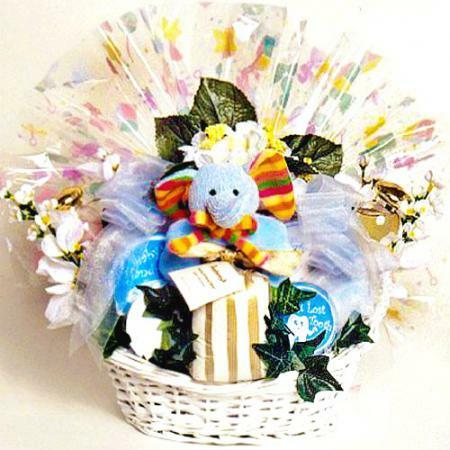 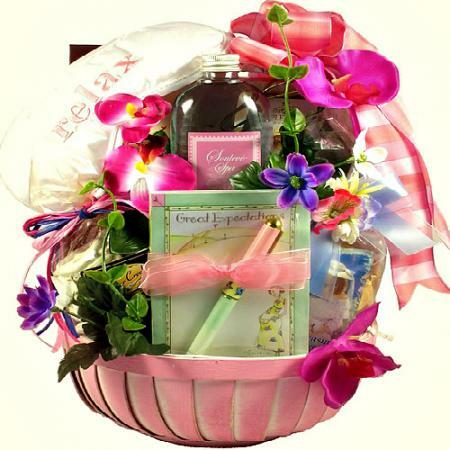 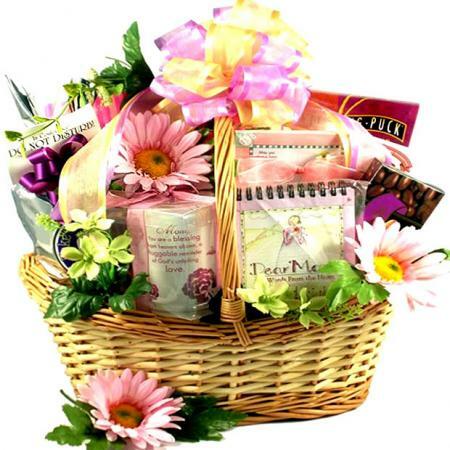 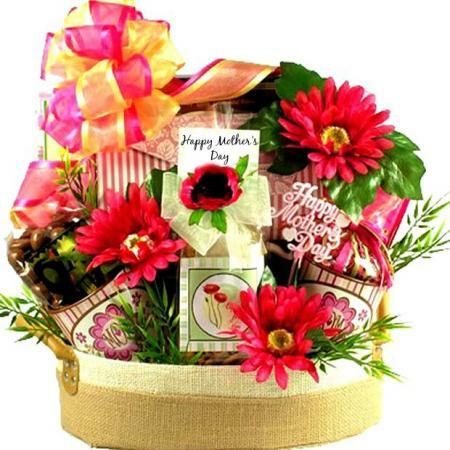 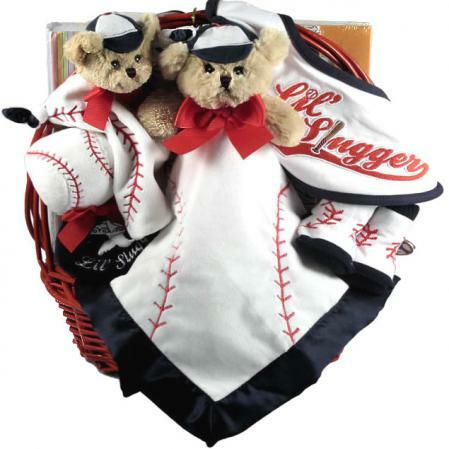 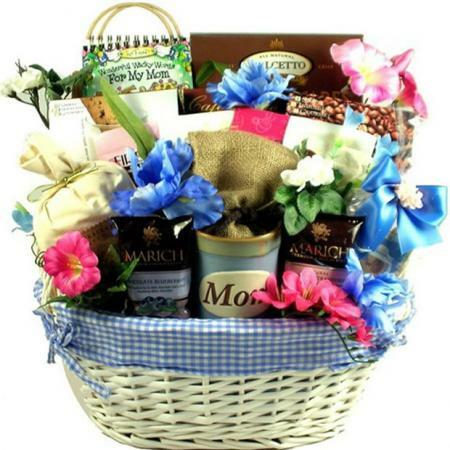 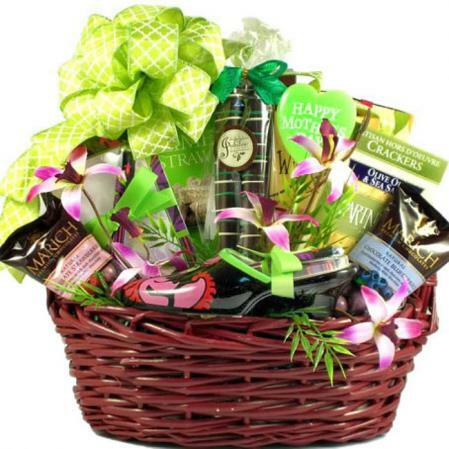 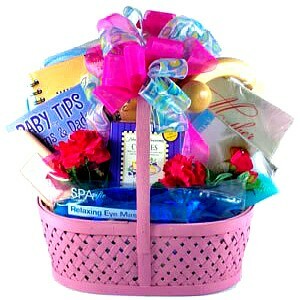 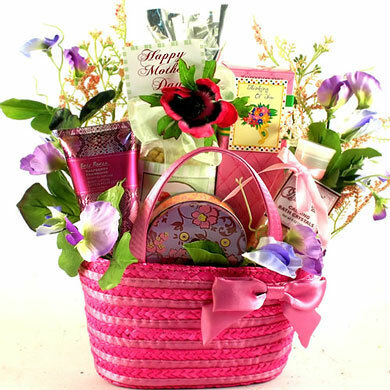 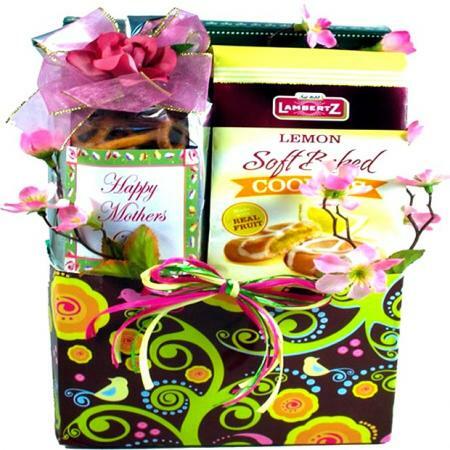 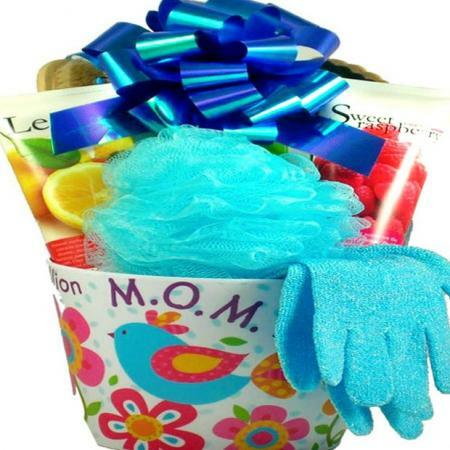 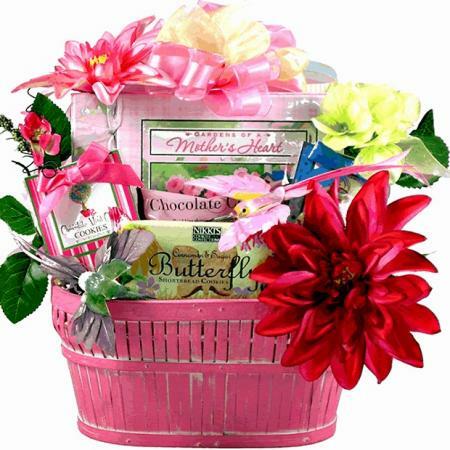 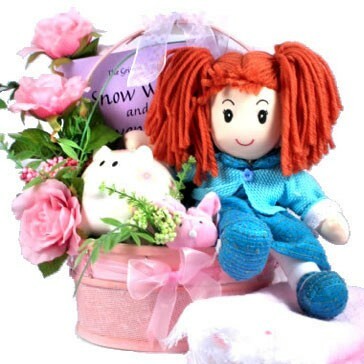 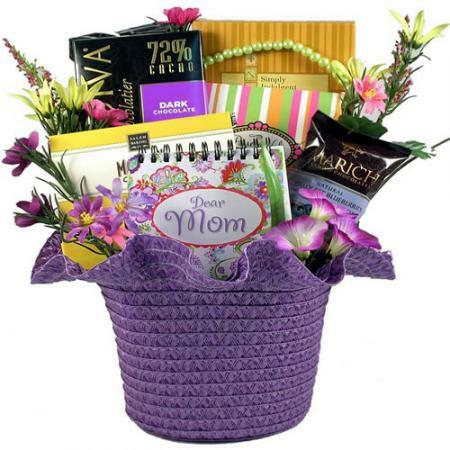 Mom will delight at the beautiful gifts and gourmet goodies tucked inside this lovely gift basket. 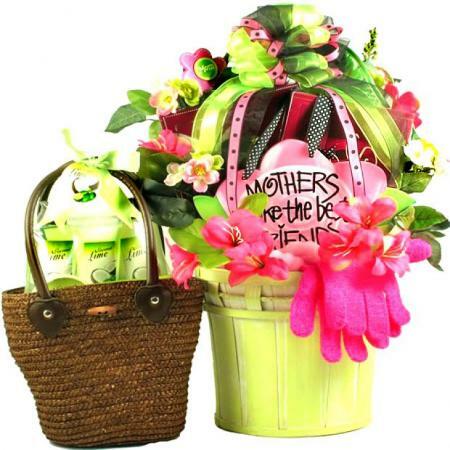 This stunning gift for a mother is one of our new favorites and sure to be a hit with Mom too! 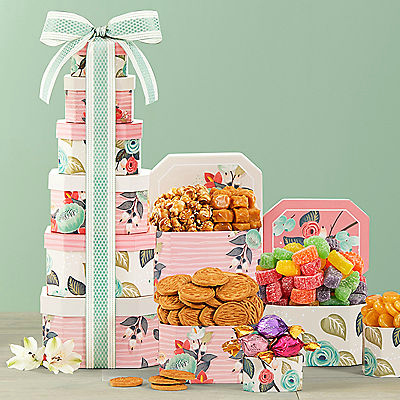 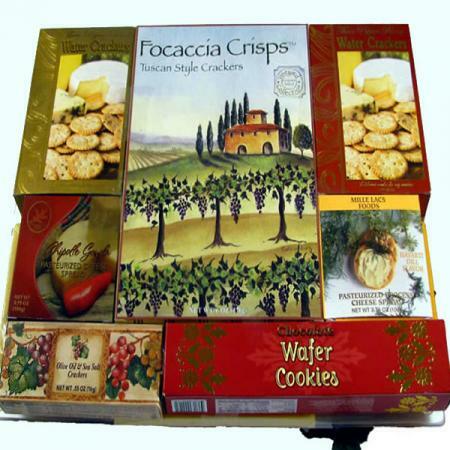 It offers beautiful stationery and keepsakes for her desk along with many of our most popular gourmet goodies!